We must first thank our fearless Galentine’s leader, Leslie Knope, for creating this holiday. It’s quickly becoming a favorite of the year and we may just become one of your favorite places to gather with your girls! You know we had to make ourselves stop the list there right? The first two on that list can be checked off with a visit to Kentucky Down Under Adventure Zoo. Interactive is what they do best and they are open year round. They have 75 acres at the zoo of animal attractions and habitats, plus Mammoth Onyx Cave is also on this property and a tour is included with the price of your ticket. 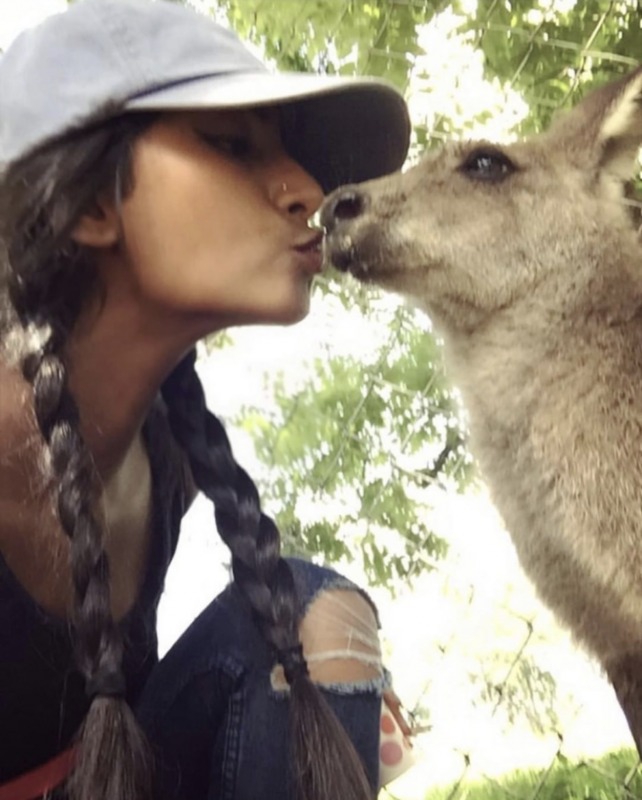 Kissing a kangaroo by Swetha0903 of Instagram. Surrounded by kangaroos by Lillete of Instagram. 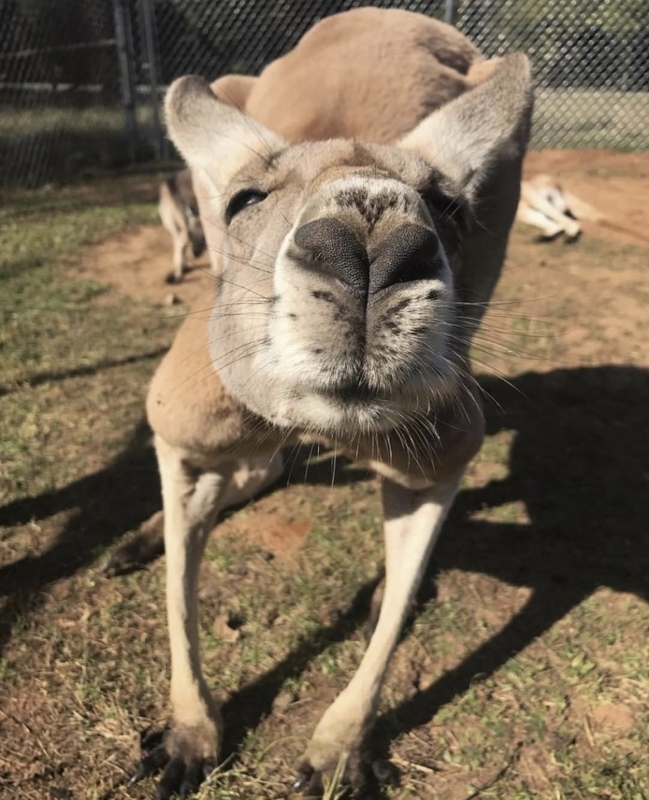 Kangaroo close-up by Karisjoy of Instagram. You might think we are being sarcastic when we say “eat all the doughnuts” but when you get to the Amish Bakery at R & S Grocery, we’re pretty sure you’ll understand the goal. Pro tip: pacing yourself is the key. Eat one right away, get several to go. Eat one in between each stop. And then there’s bedtime. Sailing through the air can happen two ways at Hidden River Cave. 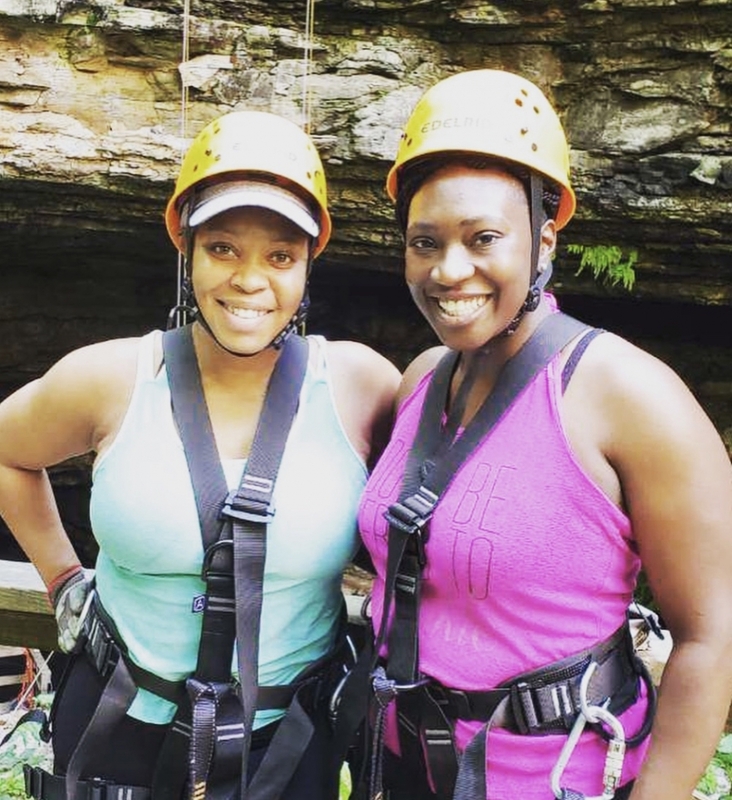 They offer a zip line and a rappel down the mouth of the cave itself. 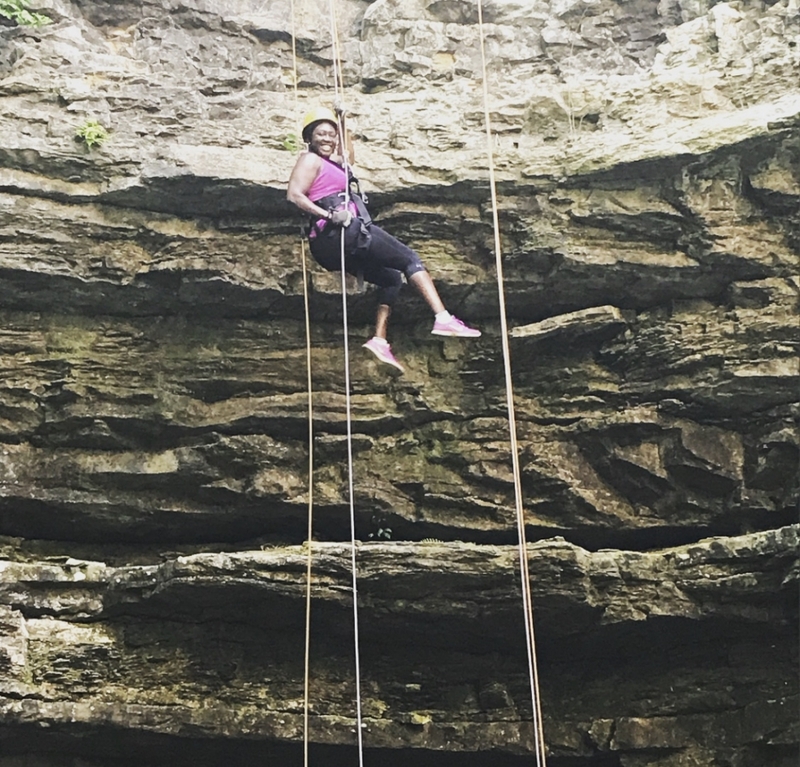 Both harnessed activities will bring out the adventurous spirit of your gals and create the real exhilaration you won’t soon forget. They also offer a walking cave tour, a wild cave tour, and admission to the American Cave Museum, also on their property. 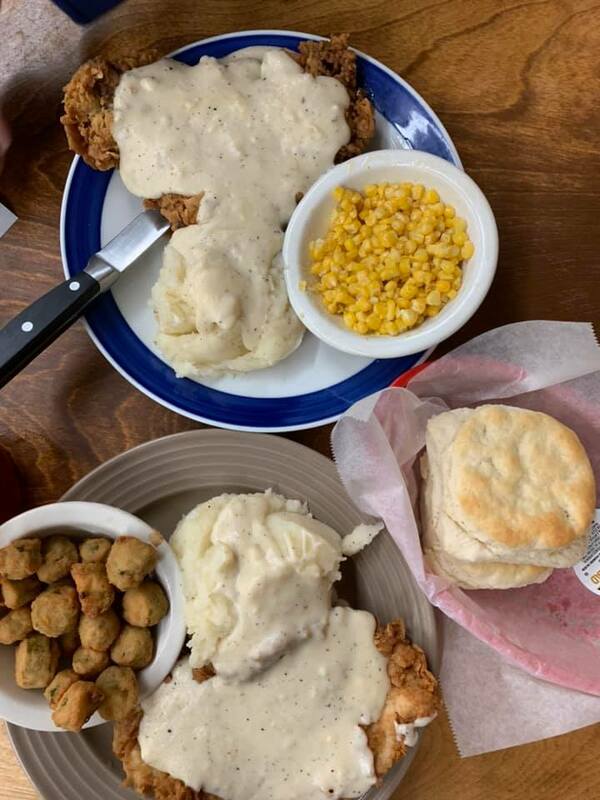 And finally, recharge with a table full of comfort food. Since it’s a female-focused adventure you’re on, we’d be remiss not to suggest one of our newest restaurants, 5 Broke Girls. They have moved here from Texas and have quickly become a local favorite. Their gravy on anything is what you’d like. 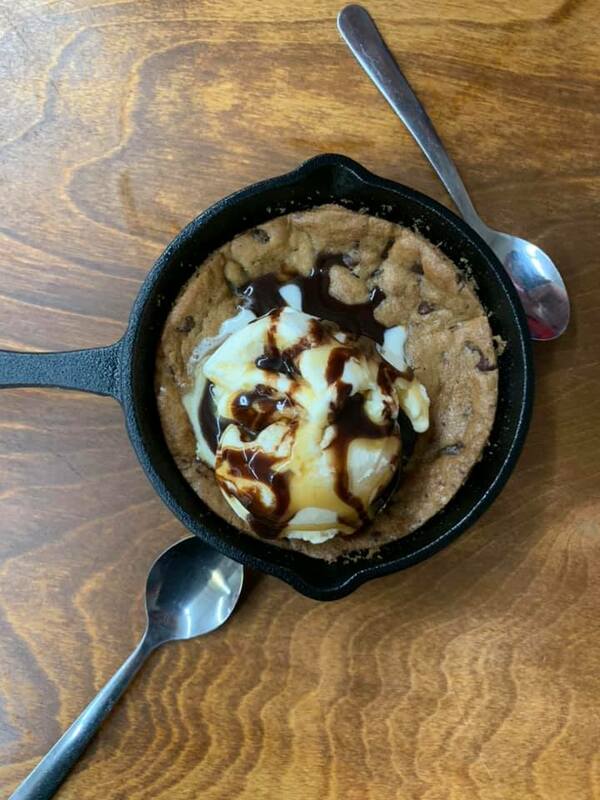 AND their baked to order spelunker’s dessert is chocolatey and creamy at once and you deserve it because you did that cave thing, right? 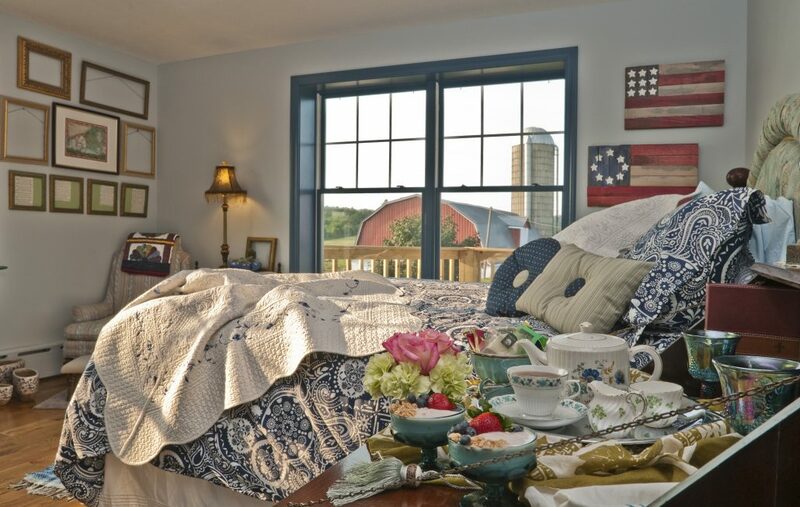 And to seal the deal, what about accommodations at the Country Girl at Heart Farm Bed & Breakfast? You can help feed the farm animals during your stay and Darlene will make you feel right at home. If B&B’s aren’t your thing we also have a newly remodeled Holiday Inn Express with breakfast and we have cabins and campsites at our local KOA. Any ex-belongings you have lying around might make some nice fire starter at the campsite.